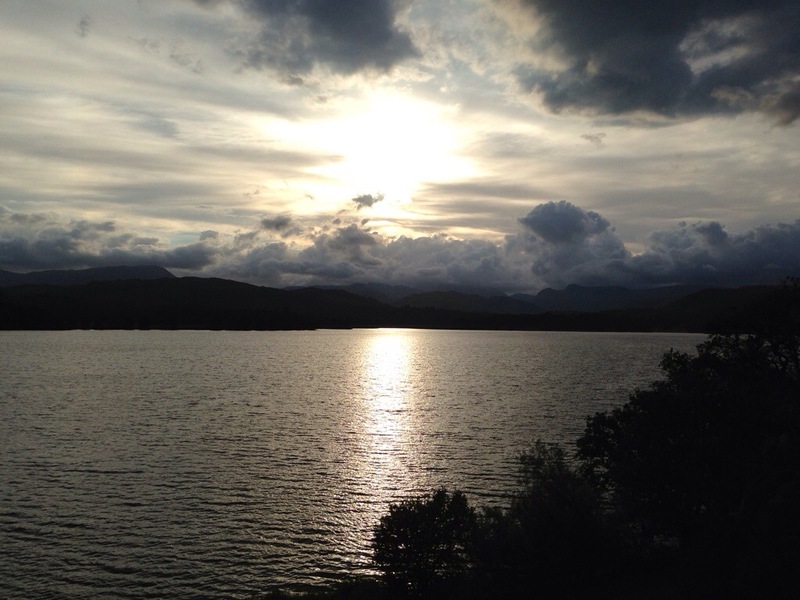 Here’s a view over Lake Windermere in the Lake District on a gorgeous (but wet!) August evening. This area of the country is definitely under-rated, it’s always great to retreat from the South!